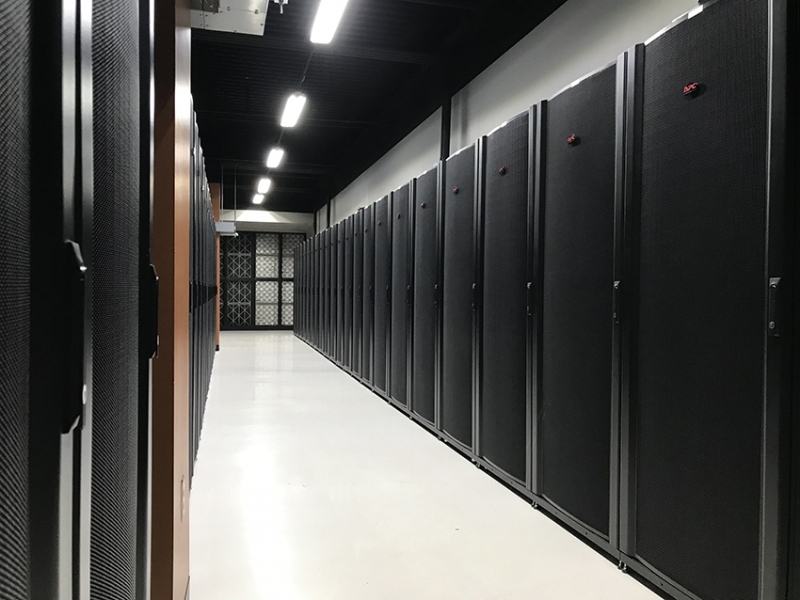 123Net, a large data center services provider based in Southfield, today announced it has partnered with Telia Carrier, a Stockholm-based telecommunications company and owner and operator of a large high-speed fiber network, to provide service to the Michigan market. Telia Carrier’s U.S. headquarters are in Washington, D.C.
123Net’s fiber footprint throughout the state includes up to 4,000 route miles of fiber in more than 106 communities. The two networks will connect geographic reach and broadband capacity for both. “It’s exciting to be trusted by yet another international company and to be able to support their expansion with our infrastructure,” says Bob Evenson, carrier relations manager at 123Net. “We continue to see a high demand from regional, national, and international carriers to establish a point of presence at our tier-3 facility. Autonomous vehicles generate and consume about 40 terabytes of data for every eight hours of driving, according to a study from Intel. 123Net hopes to support the increased demand for bandwidth and data centers in Detroit to help facilitate the mobility evolution. The company is also experiencing demand for data connections from content providers and businesses in health care, engineering, graphic design, technology, and finance. The trend and ongoing digitalization of business and its move to the cloud are driving significant demand for data center connectivity among tier-2 and tier-3 cities throughout the state.